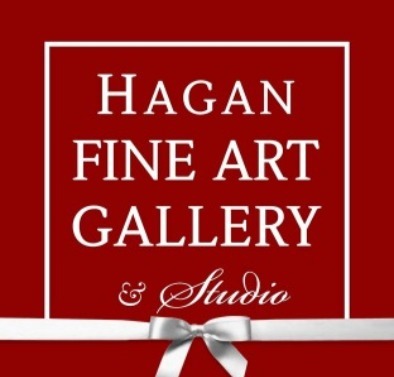 Hagan Fine Art Gallery is proud to offer the art of portraiture by some of the finest artists in the country. 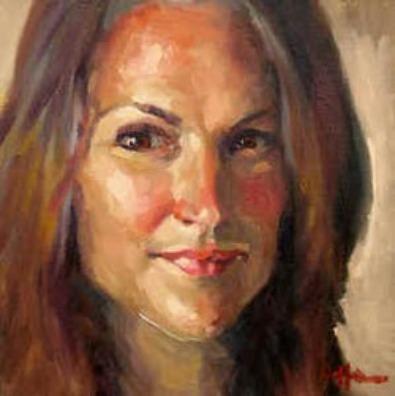 These artists are award winning, accomplished artists who are passionate about the portrait. 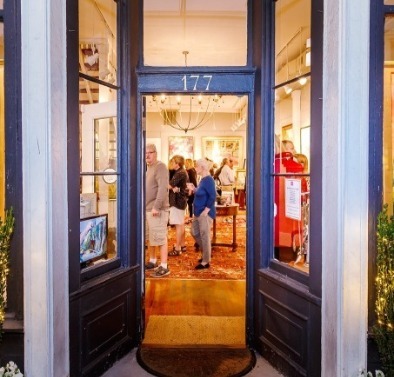 Looking for the perfect piece for your wall? 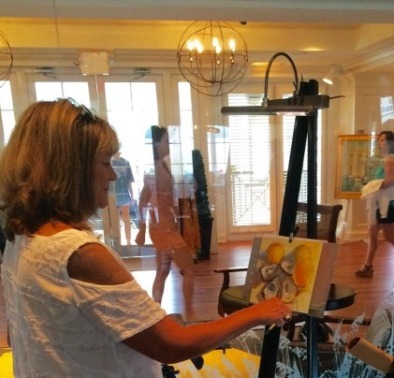 Many of our artists will create a custom painting just for you. 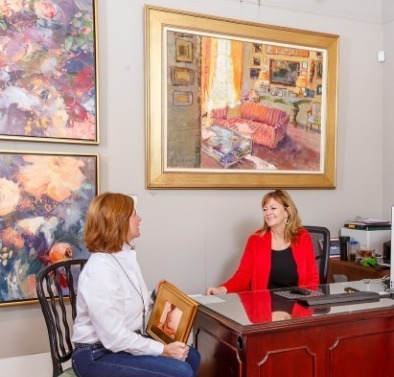 If you have a small gathering of friends and loved ones for your special event, surround your guests with beautiful artwork in Hagan Fine Art's gallery and courtyard. 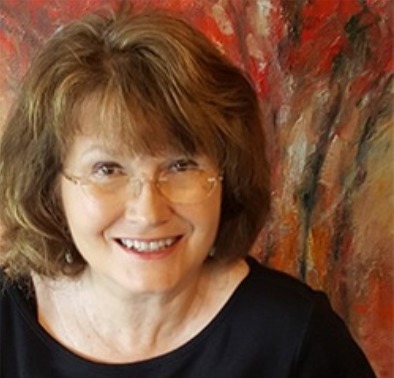 Gift Certificates for Fine Art and Art Instruction from Karen Hewitt Hagan make a thoughtful gift for any occasion.